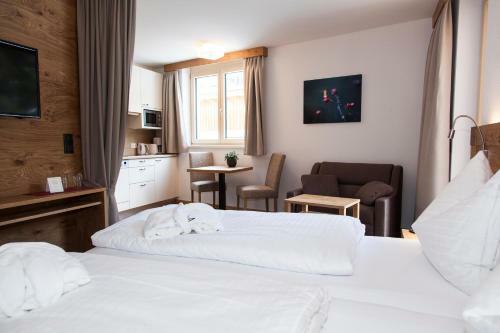 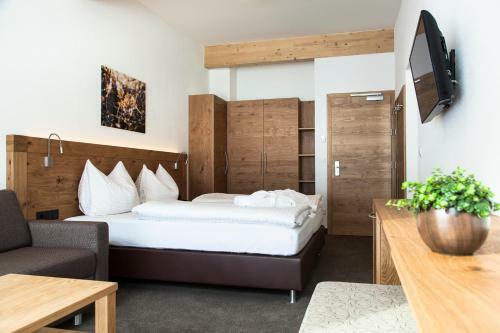 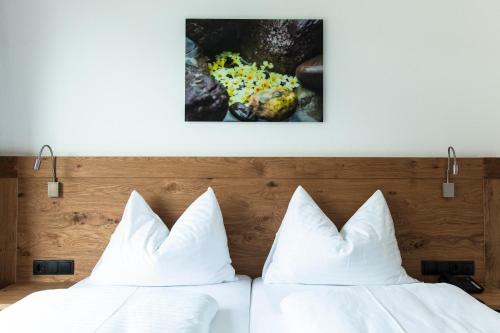 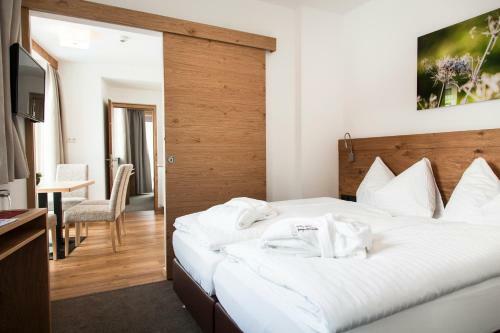 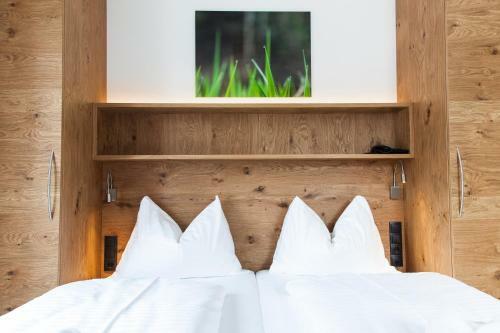 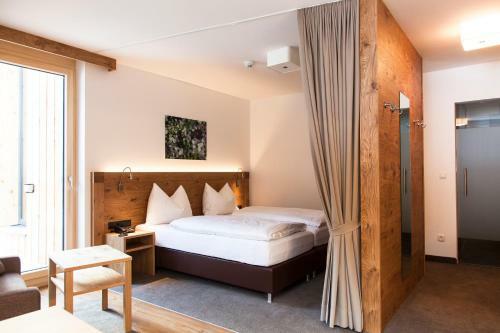 Right next to the Nassereinbahn Cable Car and a 9-hole golf course, the Alpenleben Hotel is just 30 metres from the ski slopes and a 5-minute walk from Sankt Anton’s centre. 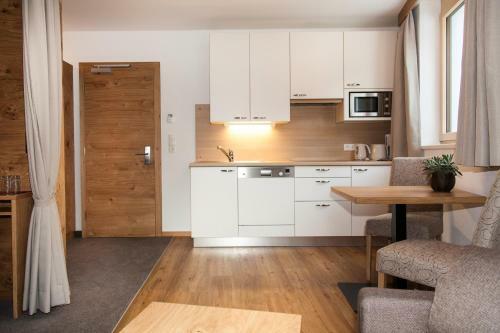 It offers a sauna, an infrared cabin, and free Wi-Fi. 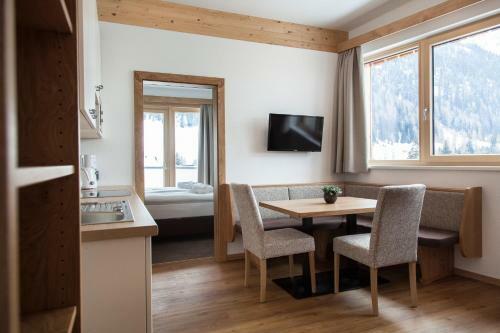 The spacious accommodation units overlook the mountains and feature a flat-screen cable TV, a seating area, and a bathroom. 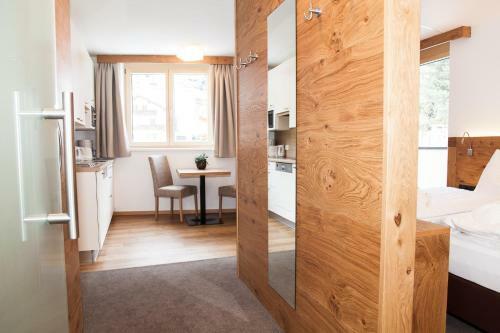 The studios and apartments include a kitchenette. 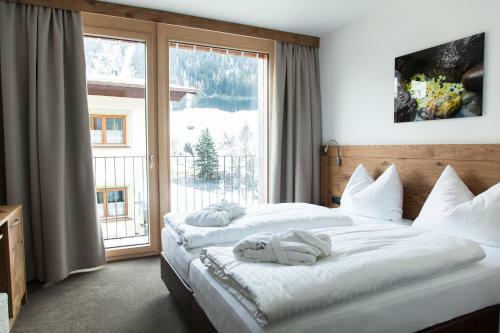 Guests of Hotel Alpenleben Garni Apart can use a ski storage room with a ski boot dryer. 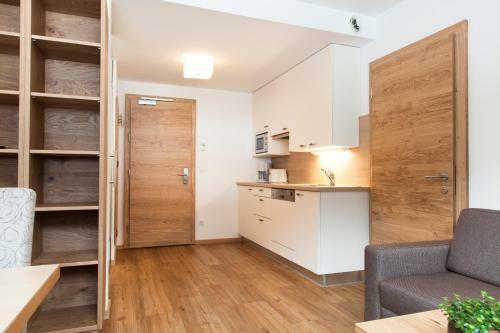 1 private parking space per room is available free of charge. 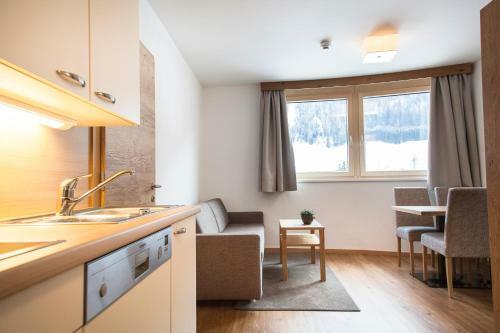 A ski bus stops next to the hotel and takes guests to the Galzigbahn and Rendlbahn Cable Cars. 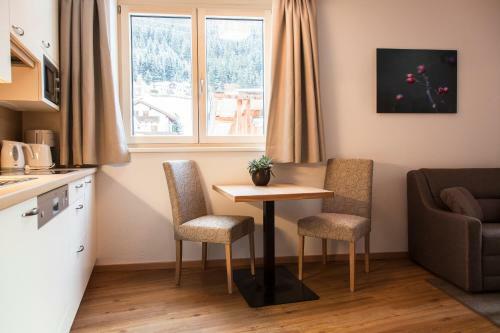 The nearest restaurant is 50 metres away, and a cross-country ski run can be reached in a 5-minute walk.